The use of music, ambience, and sound effects can really enhance your podcast episodes and give them that highly-produced feel. In this episode we talk about the use of these elements, and how to get the right balance so that they enhance and compliment your content. 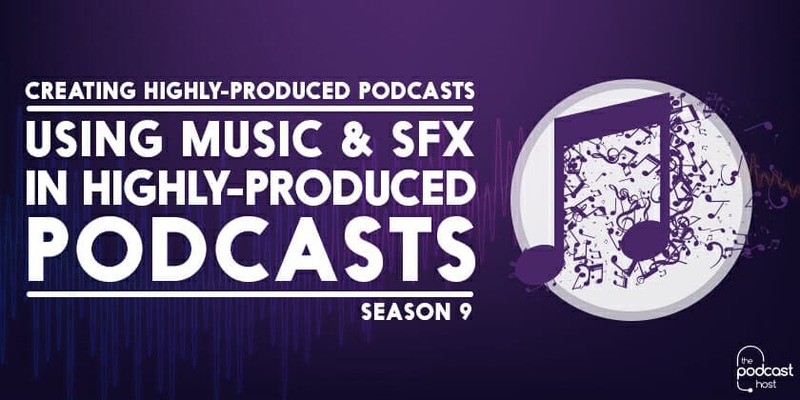 We discuss where to find music and sound effects for podcasts, and our process for layering them into our own productions. We also cover podcast bitrates, working in stereo, and catering to the listener’s experience.